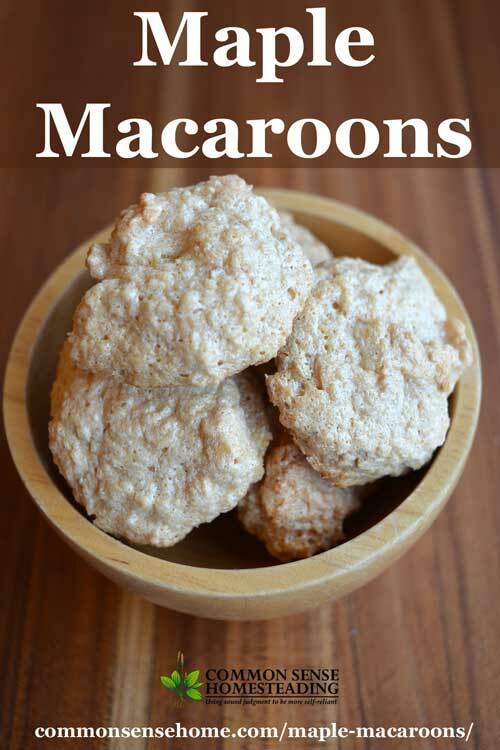 These maple macaroons are a great way to use up leftover egg whites to make a less sweet treat. They're sweetened with maple syrup and thickened with arrowroot, which produces a light, crunchy cookie. These take quite a while to bake, so keep that in mind before you start mixing. If you find that your finished cookies aren't quite as crisp as you would like, you can extend the cooking time at low heat, or put them in the dehydrator for a few hours. (If the weather is humid, they may absorb moisture from the air.) [Read more…] about Maple Macaroons – Refined Sugar Free, Gluten Free, Delicious! 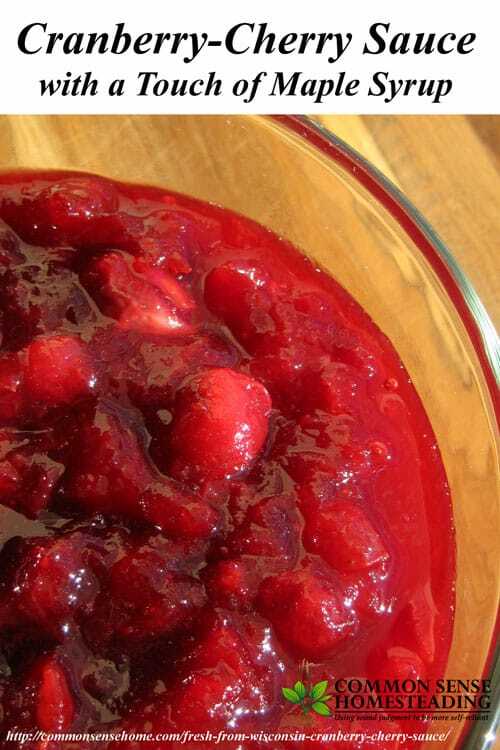 Did you know which state produces the most cranberries? 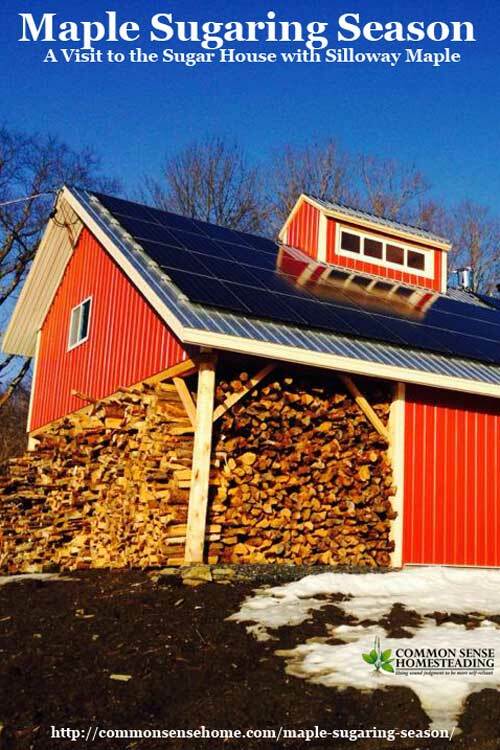 That would be my home – Wisconsin, which produces nearly 2/3 of the cranberry crop annually. Near my home in North East Wisconsin, we also have Door County, which produces a sizable crop of tart cherries, plus quite a number of maple syrup producers.